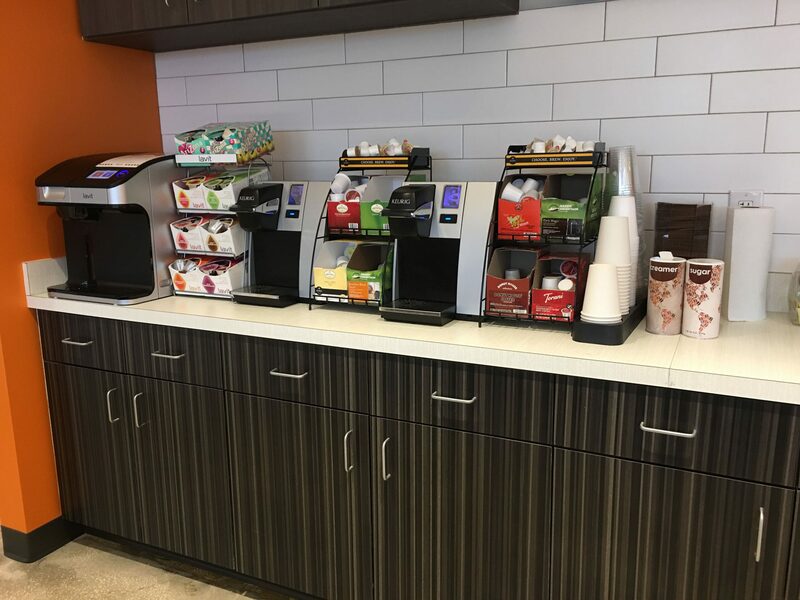 1500 Jacksonville businesses have made the decision to choose Coffee Perks office coffee services. For over 3 decades we've been doing it right. 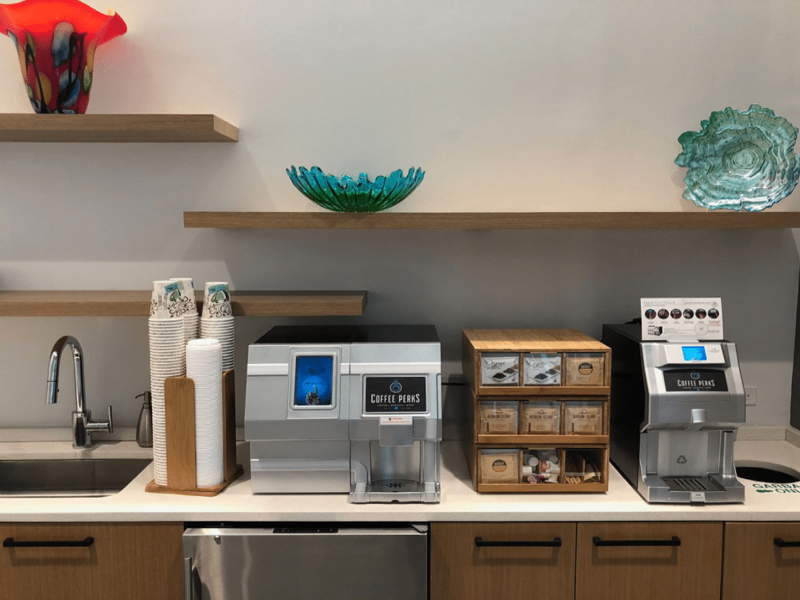 Brands you know and trust, along with some of the newest and most exciting brands to hit the Jacksonville market. 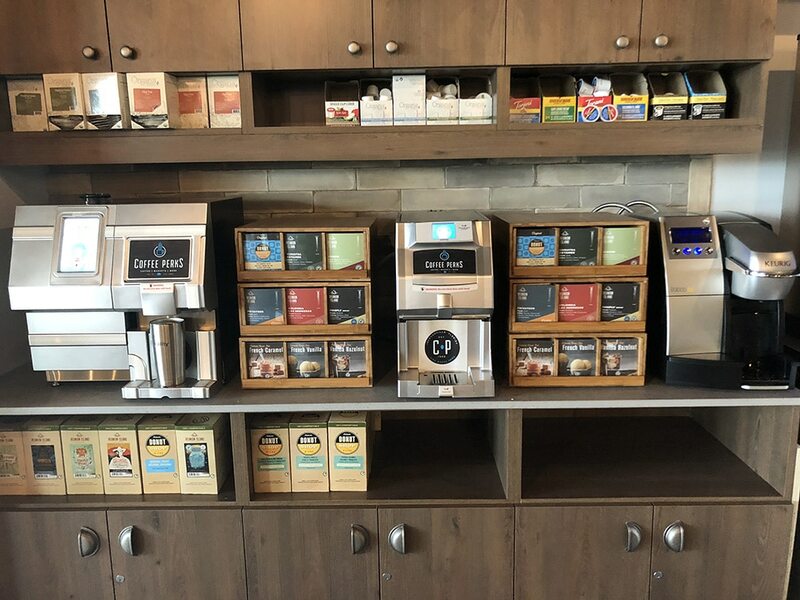 You will find exclusively at Coffee Perks: Reunion Island, Authentic Donut Shop, Wolfgang Puck, Hurricane Coffee, Coffee Bean & Tea Leaf Company and we’re your source for Bold Bean, a local favorite. Retaining top talent, building ecocentric workplaces and driving growth is every company’s focus. 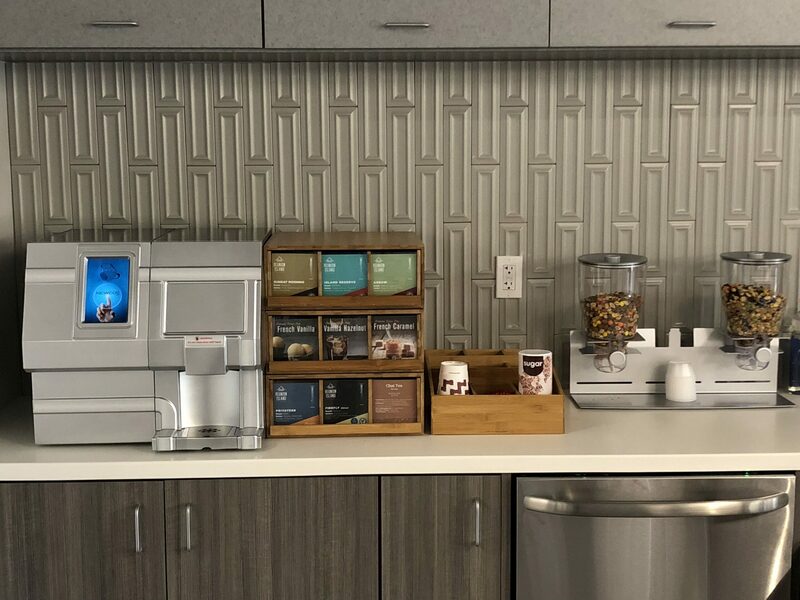 Choosing a Single Cup solution to your supplied benefits is driving offices of today by creating unmatched variety, quality, and freshness to keep employees happy, focused, and in the office. 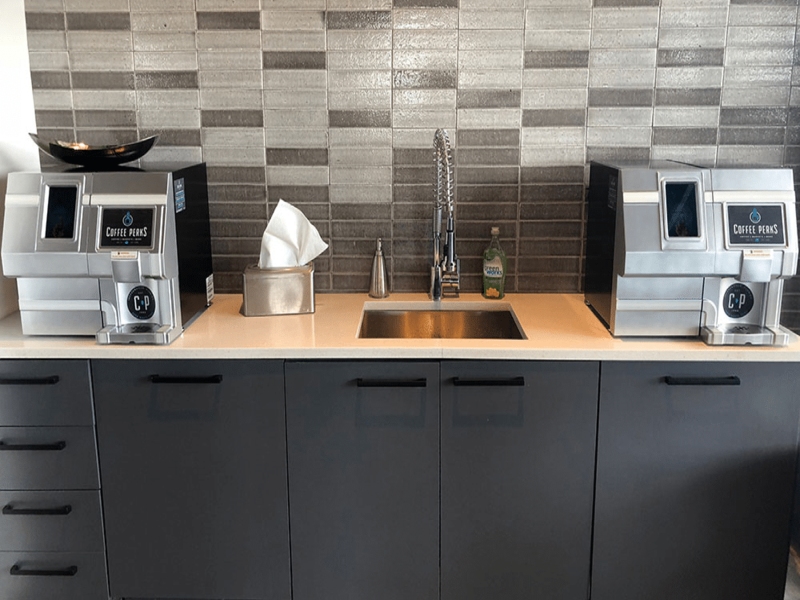 Coffee Perks’ featured program is our Zero-Waste Coffee Pods. 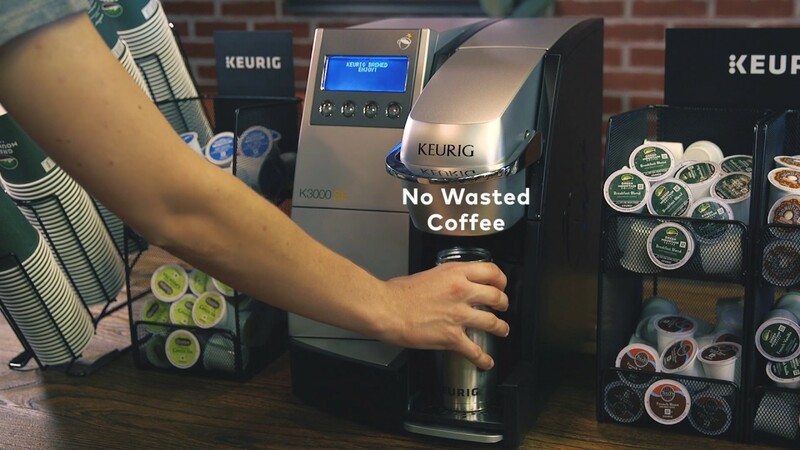 This is the only zero waste single cup coffee program in the Jacksonville market: providing a completely biodegradable and compostable single cup experience. 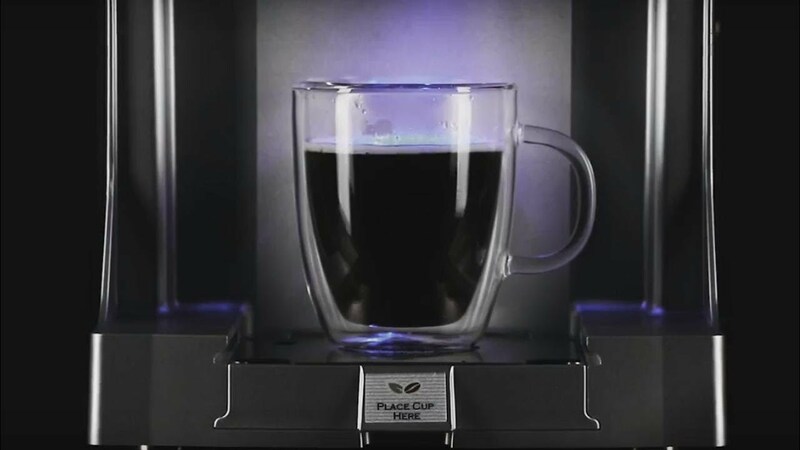 is one of the most popular single cup programs, and we’ve partnered with Green Mountain for over 18 years. 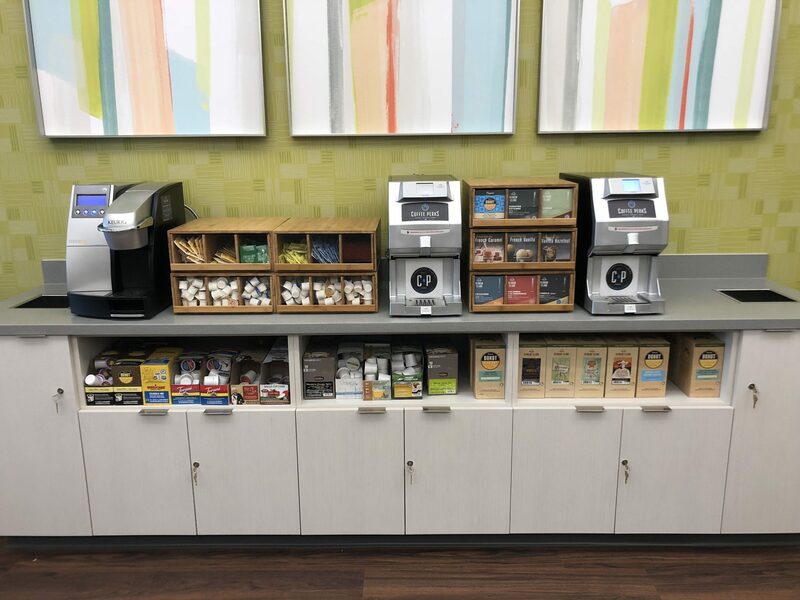 We are the largest supplier of Keurig equipment and K-cups in Jacksonville, stocking 150 different K-cups to choose from. 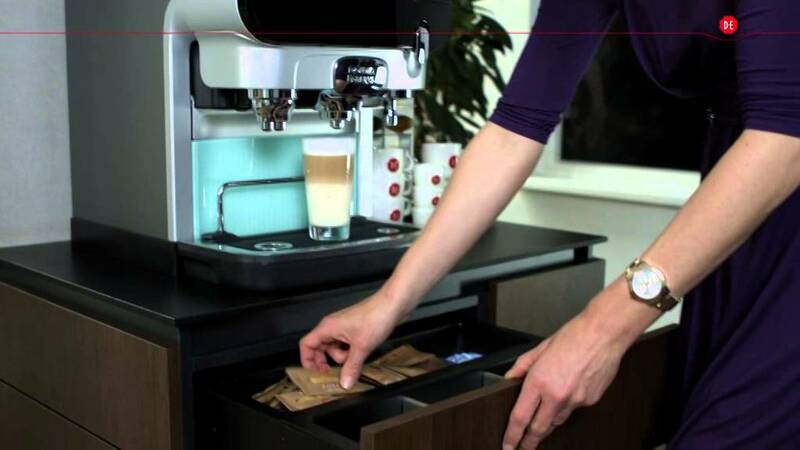 Flavia and Bean-to-Cup solutions are also available. 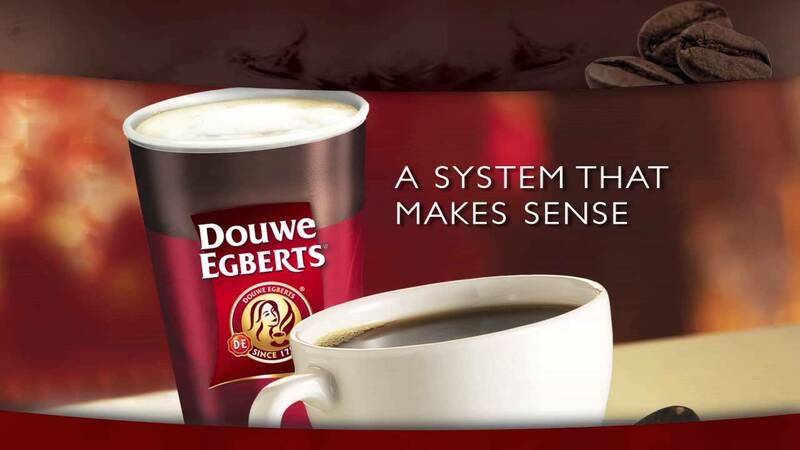 Coffee Perks is the largest purveyor of liquid coffee solutions. 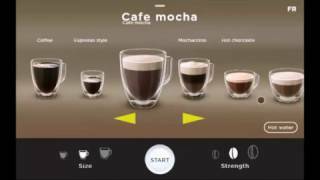 The most cost effective single cup solution with limited user interaction. 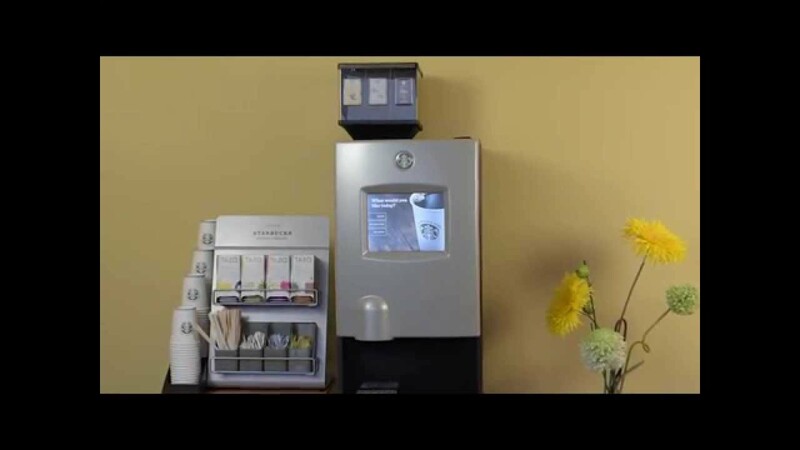 Simply press the button and get a hot cup of fresh coffee or espresso within seconds. 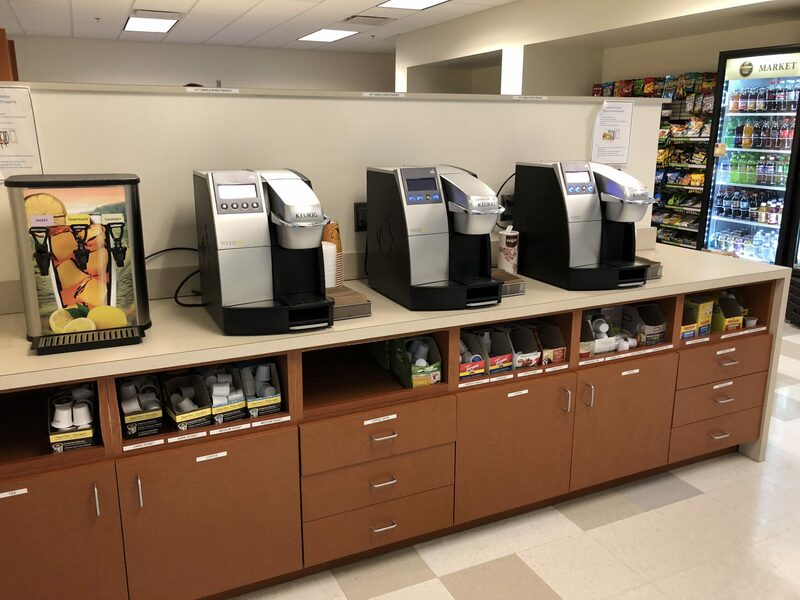 Ask about our JavaCoast and Cafe Bustelo programs ideal for large volume locations. 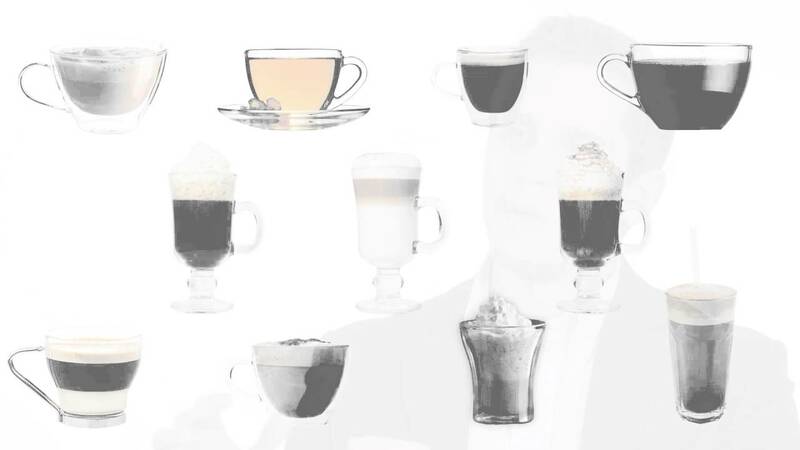 is the foundation on which coffee service has been built. 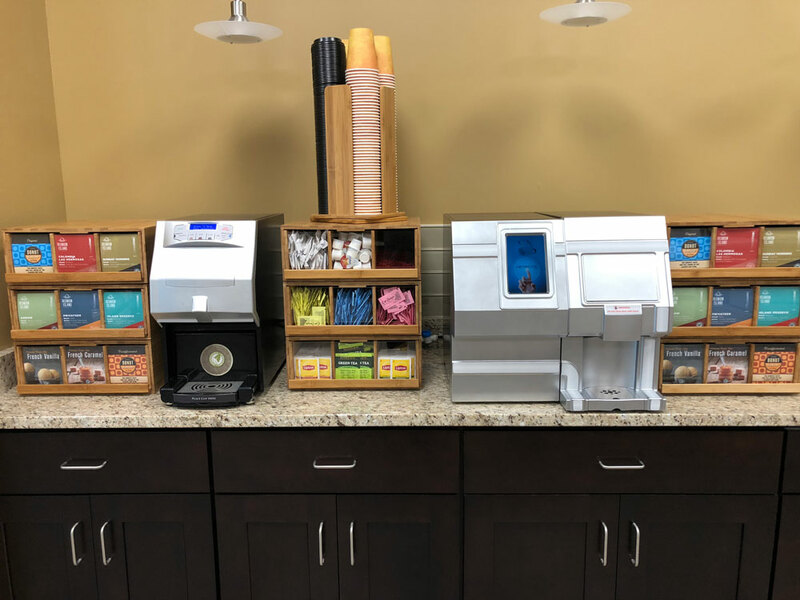 Coffee Perks offers a multitude of traditional coffee machines utilizing glass bowls, air pots, and thermal dispensers. 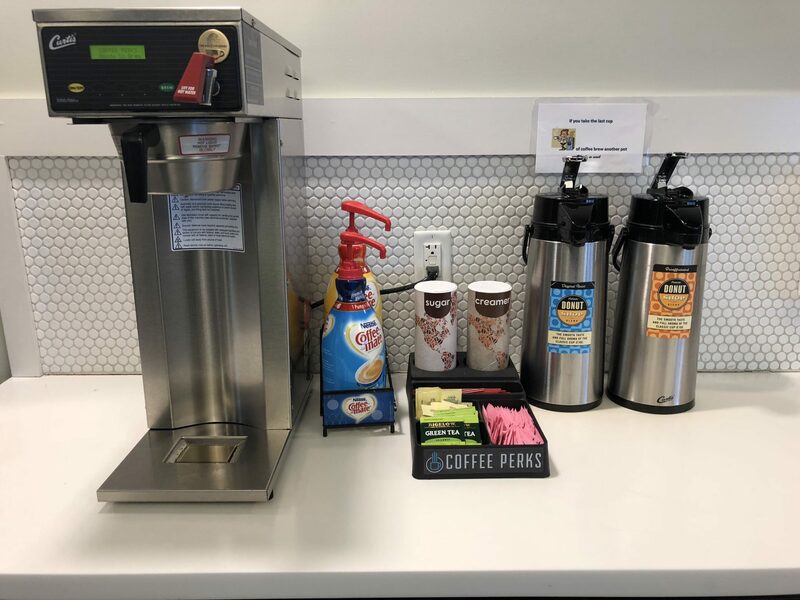 Commonly understood as the most cost effective brewing solution: you can enjoy high quality specialty coffees to energize your staff and keep them in the office. Consistent delivery schedules are the backbone to our route based business. 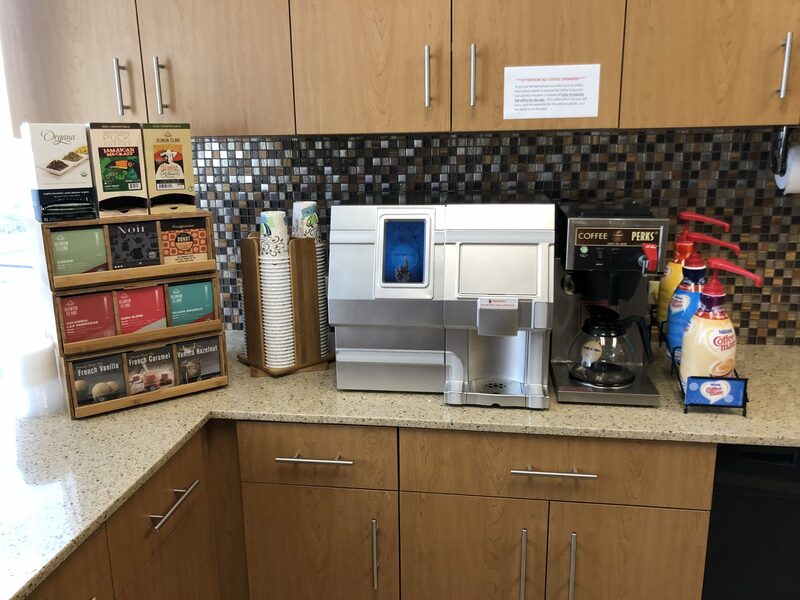 Coffee perks has a dozen proven professional team members on the road daily in Jacksonville. 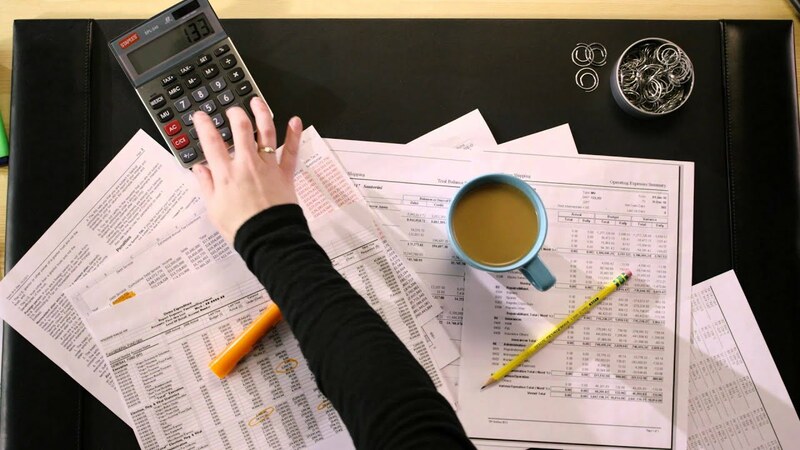 We provide a 2 hour response time on all equipment and product needs. We provide full service replenishment, rotation and cleaning of equipment. We are more than just a drop and go! Copyright © 2018 Coffeeperks. All Rights Reserved.